This summer, we took the kids on a vacation to Lake George, New York. We stayed at the Fort William Henry Hotel in a suite style room (2 bedrooms and living area) for four days and three nights. Our children vary in age from 2 to 12, so finding thins to do that will entertain all of them can be challenging at times. 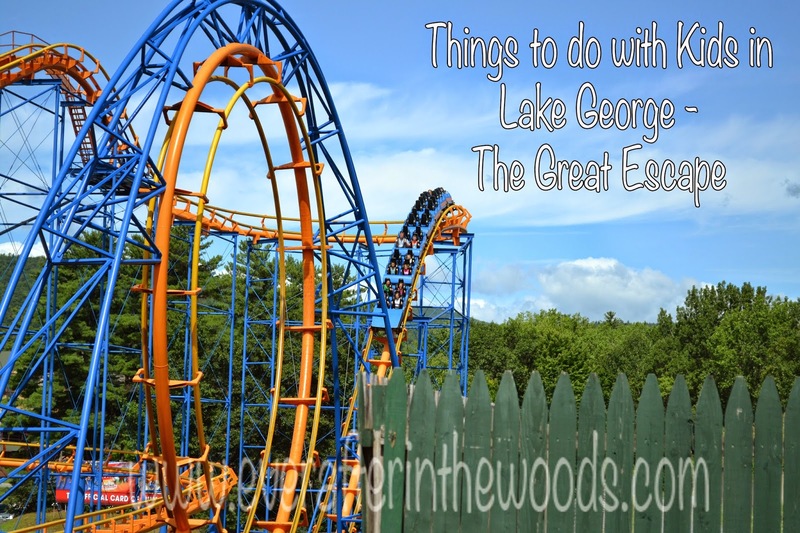 While we were in Lake George we dabbled in a few theme parks, many restaurants and of course an iconic fort. 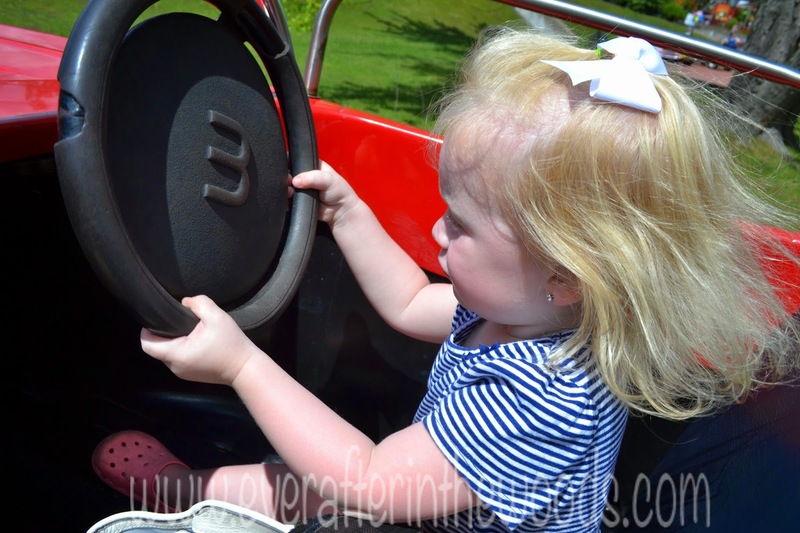 We spent one of our days at Great Escape Amusement Park. 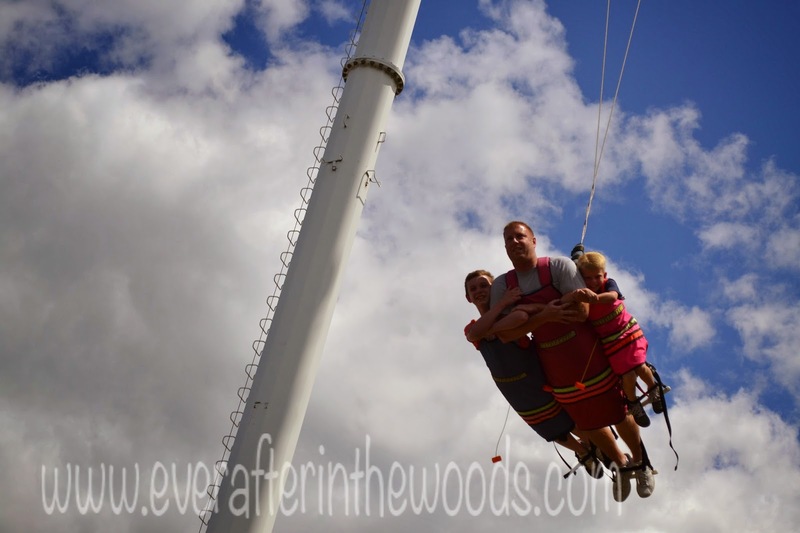 We received complimentary tickets to the Great Escape Amusement Park and we had a blast! 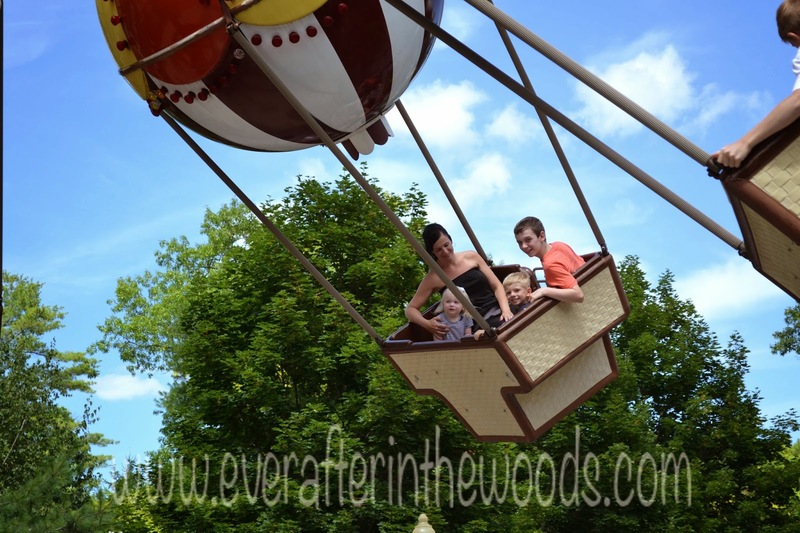 This amusement has many things to do with varying age children but make sure there is an extra adult around if your kids are different heights. There are height restrictions on many of the rides. 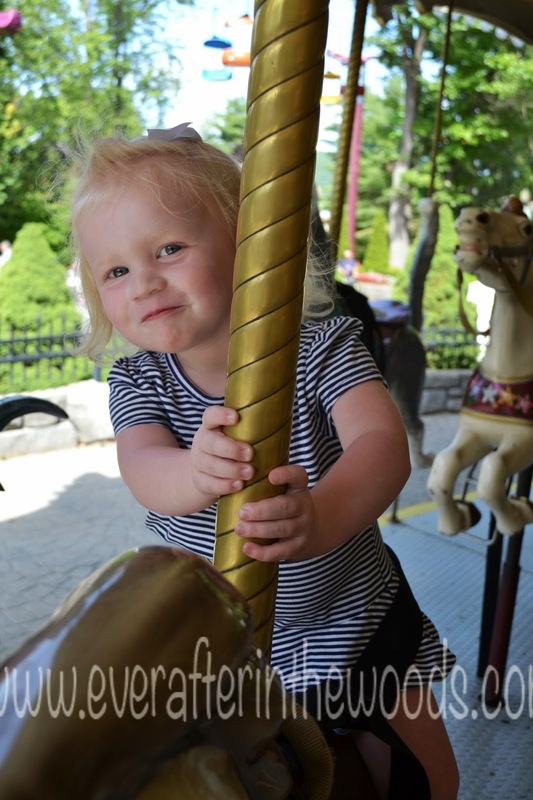 We absolutely loved all of the roller coasters, the carousel, the vintage cars, the train ride, and many more. There is a whole water section to the Great Escape too! We did not venture into this area as we were going to go back to the pool at the hotel when we finished for the day. My husband and the two boys put on their big boy pants that day and went on this human slingshot ride. Holy Cow! My heart was beating out of my chest for all of them. The staff put you in a harness and pull you up super high in the sky and then you pull the rip cord and you are swinging high in the sky. It was wild! **Please note there was a separate cost for this ride. We had lunch at the park and it wasn’t too costly. There were many offerings but we decided on the Chicken Strip family bucket. There was plenty of food for all of us to eat and we had a great shady spot under an umbrella to sit and relax and enjoy our lunch. Overall, we had a great day at The Great Escape Amusement Park. The lines were not too bad and even though it was hot (80 degrees) we still managed to stay cool and hydrated all day long. There were plenty of shady spots to rest our legs and the kids had a blast! You can find more information and ticket prices on their website. Disclaimer: We received complimentary tickets to the park to facilitate this review. All opinions are my own and yours may vary.